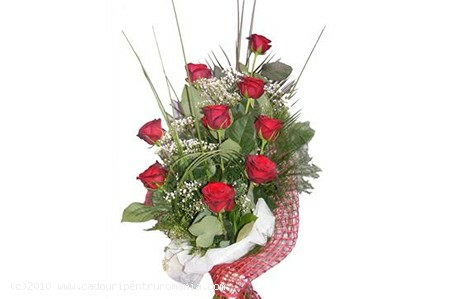 Make an unforgettable statement with this classy bouquet of red roses! Send Gifts to Romania helps you with all your gift and flower delivery needs! Redescover the joy of gift giving with Send Gifts To Romania!